For-profit hospital company Tenet Healthcare has hired bankers to help sort through "strategic options," including a sale, according to the Wall Street Journal. The bottom line: This is not surprising, but it's still a big deal. Tenet, which has lost significant amounts of money due to slowing patient admissions, has butted heads with activist hedge fund Glenview Capital Management, led by billionaire Larry Robbins. Outgoing Tenet CEO Trevor Fetter also acknowledged the possibility of splitting into three companies. 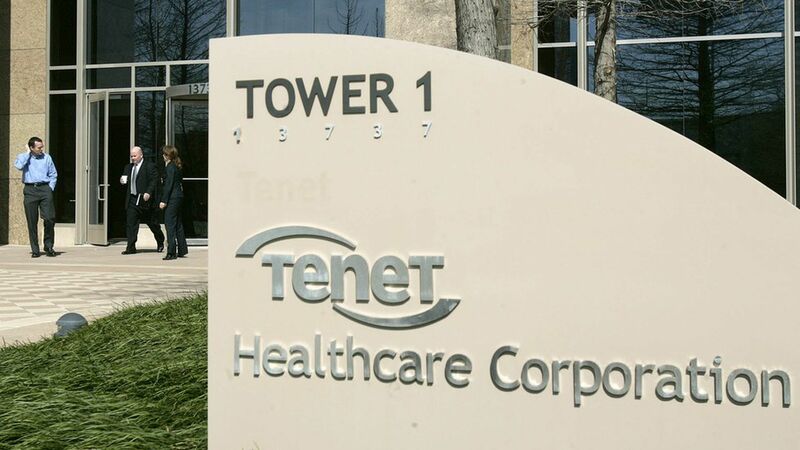 The big question: What company is willing to take on Tenet's $15 billion debt? Not many can. It's the same problem facing another for-profit hospital chain, Community Health Systems.